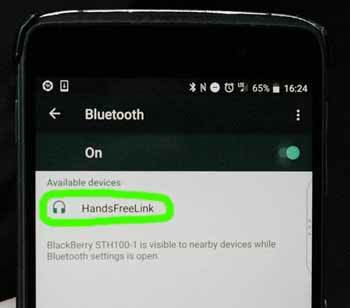 Bluetooth is a wireless standard used to connect electronic devices over short range. 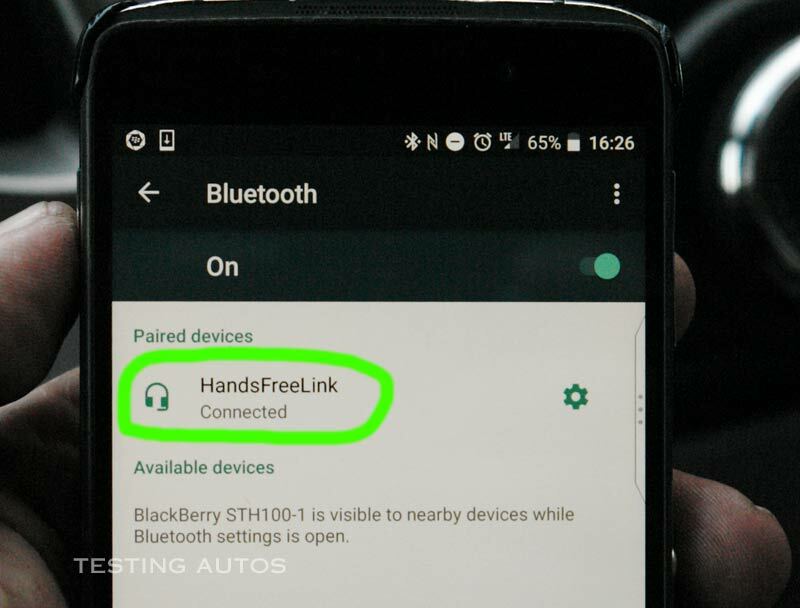 Many today's cars offer built-in Bluetooth connectivity that allows you pair your phone to the car audio system. 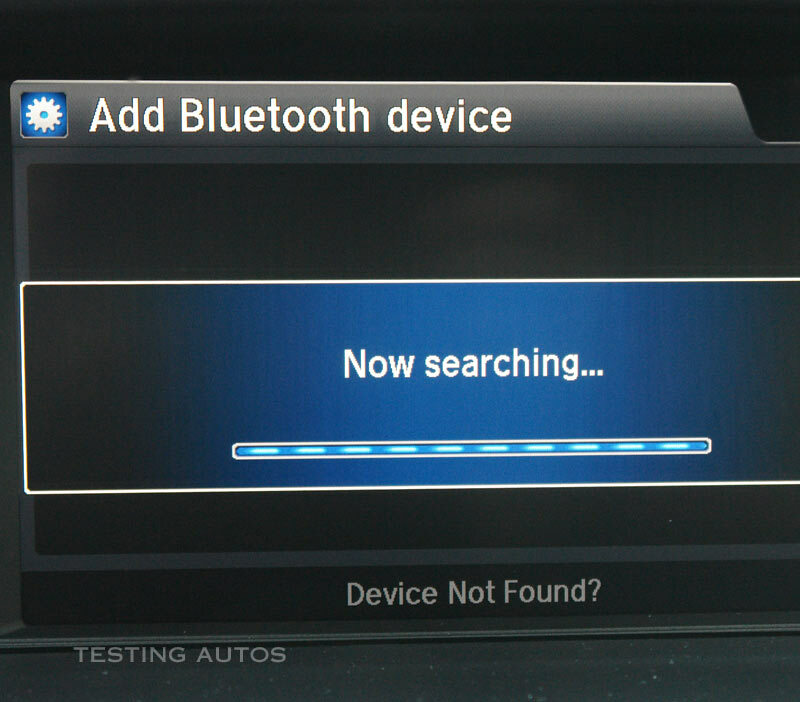 If a different phone works OK, you know the vehicle Bluetooth system works. 3. 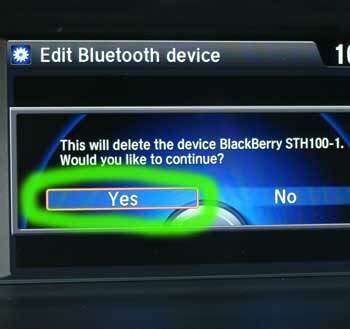 The next step, try to delete your phone profile in your car and do the same in your phone. After that, try the pairing process again. 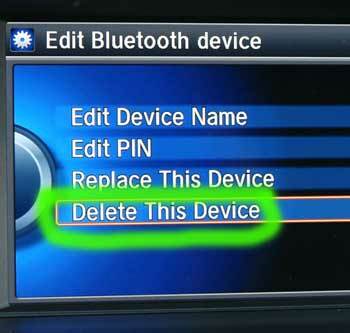 Read How to delete a phone profile and How to pair a phone. 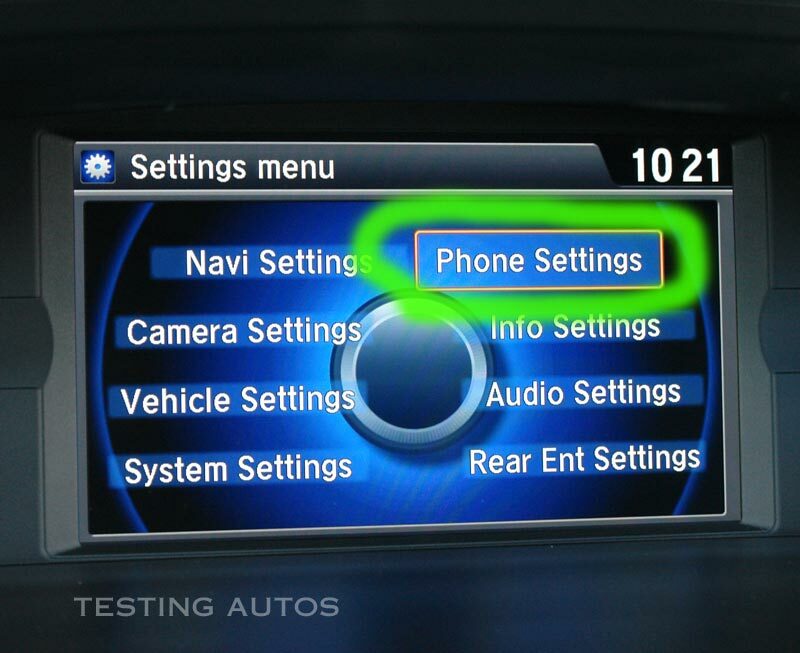 4 Check your phone compatibility or have your infotainment system firmware updated. 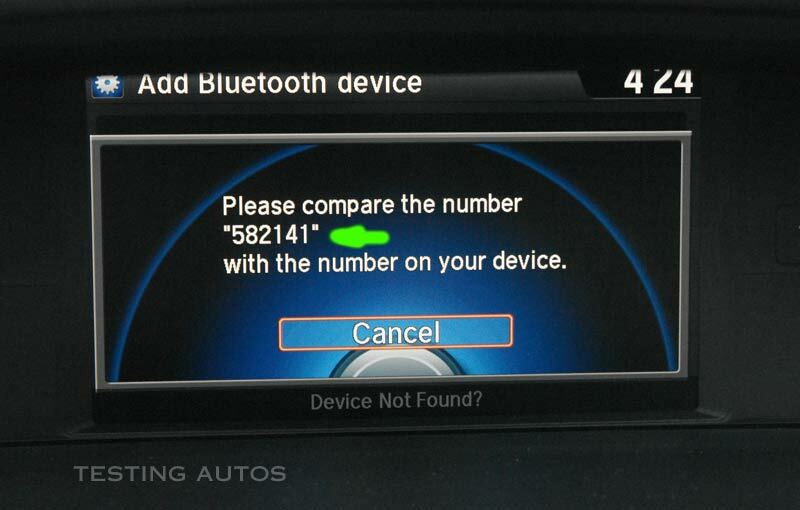 Are there firmware updates available for your vehicle? Can your dealer do the update for you? Bluetooth never worked in my car The first question is do you have a built-in Bluetooth system in your car? 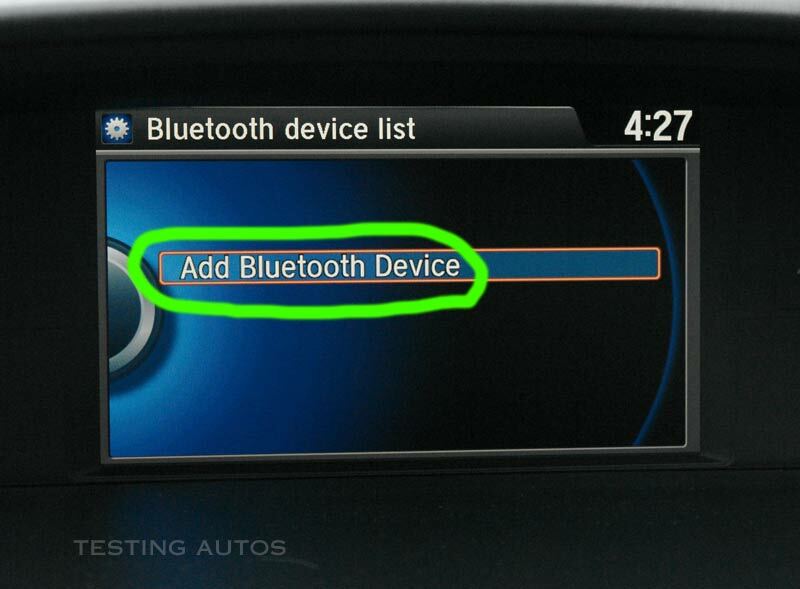 Some cars are pre-wired for Bluetooth and have a "Phone" button, but don't actually have a Bluetooth system. 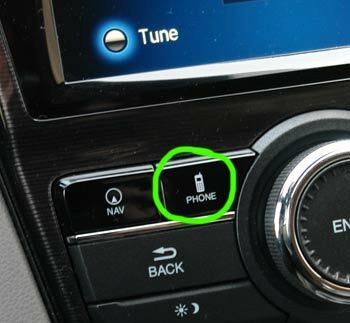 The easiest way to find out is to press the "Phone" button. 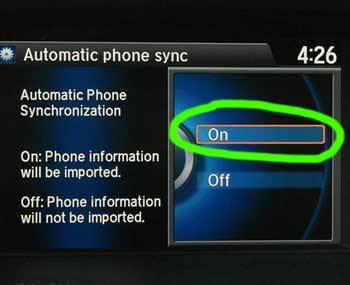 The system should respond by a voice or message on the infotainment screen. 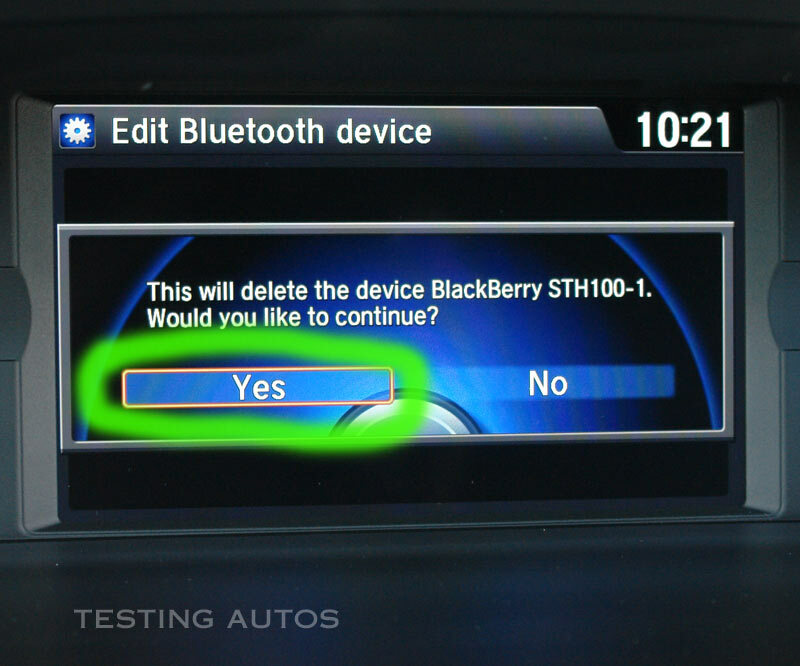 If there is no response, your car probably doesn't have a Bluetooth. 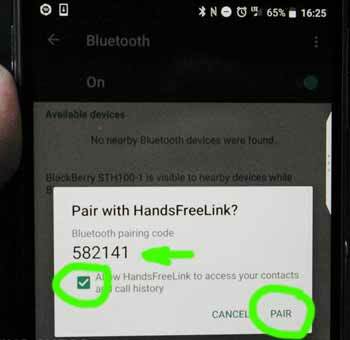 I tied to pair a different phone and it also doesn't work. 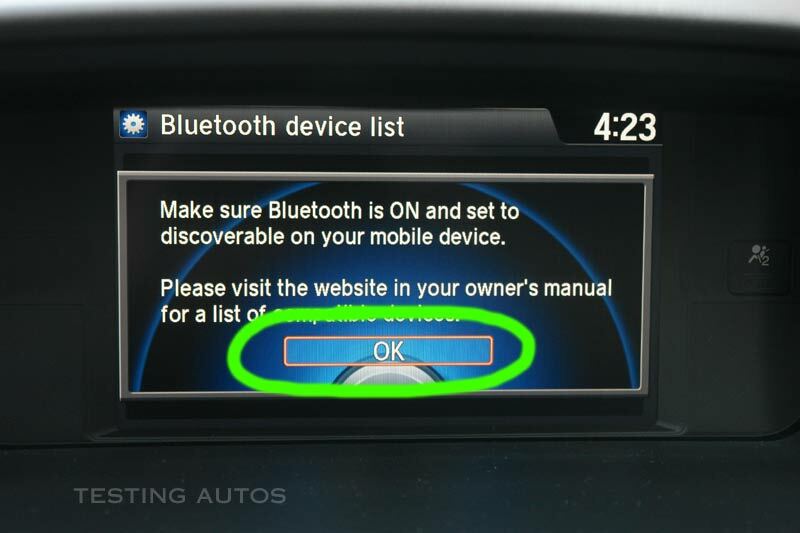 This means the problem is with the vehicle Bluetooth system. It might need to be reset or firmware must be updated. If this doesn't help, the Bluetooth module or another part of hardware might need to be replaced. 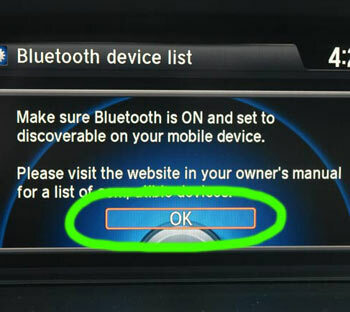 There are many ways to reset the Bluetooth system. 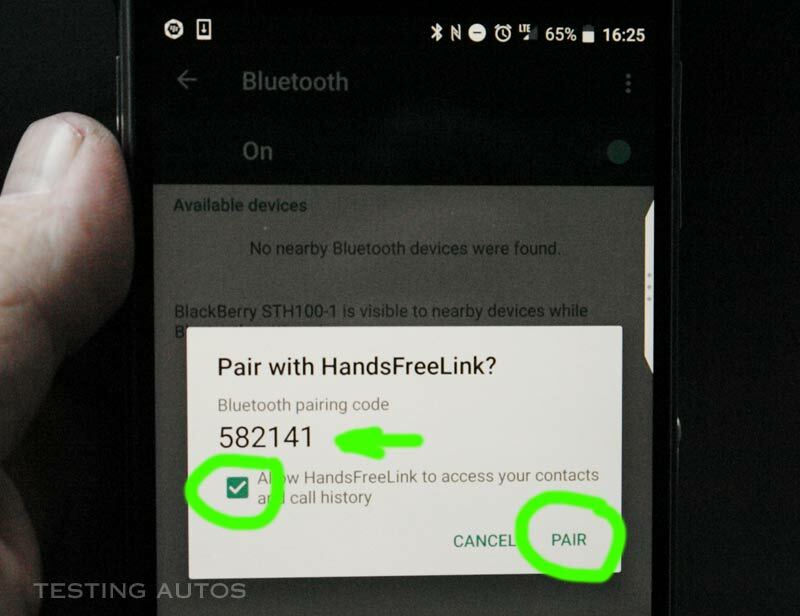 The "soft" reset can solve some problems with Bluetooth connectivity. 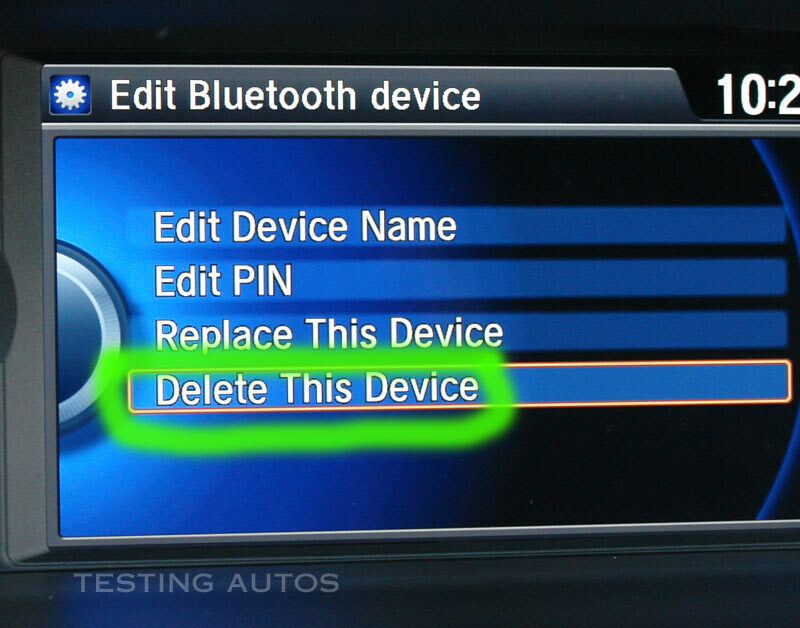 To reset your system, delete the vehicle profile from your phone and disable the Bluetooth. 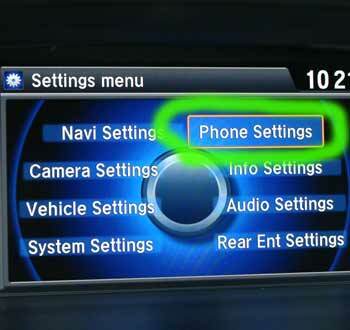 Delete your phone profile in your vehicle system. 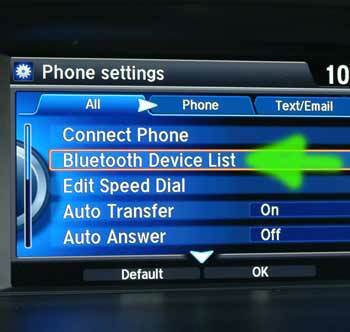 Disable vehicle Bluetooth if there is such an option. 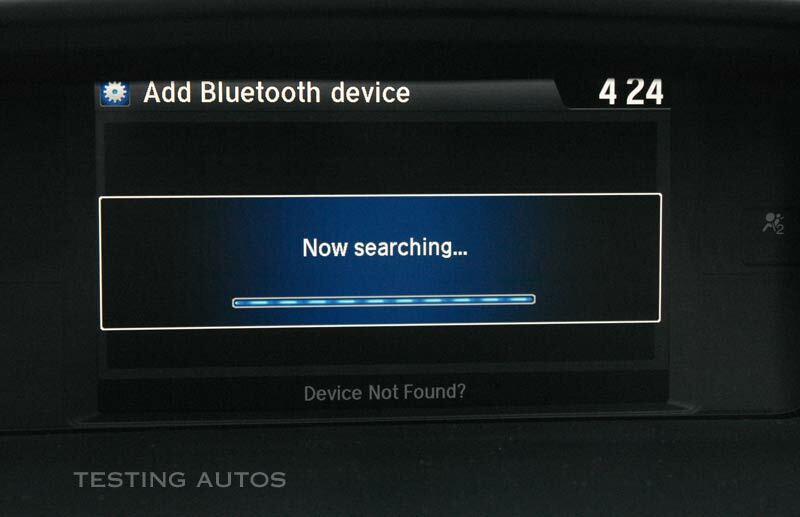 Now enable the Bluetooth in your phone and the vehicle infotainment system and try to pair again. 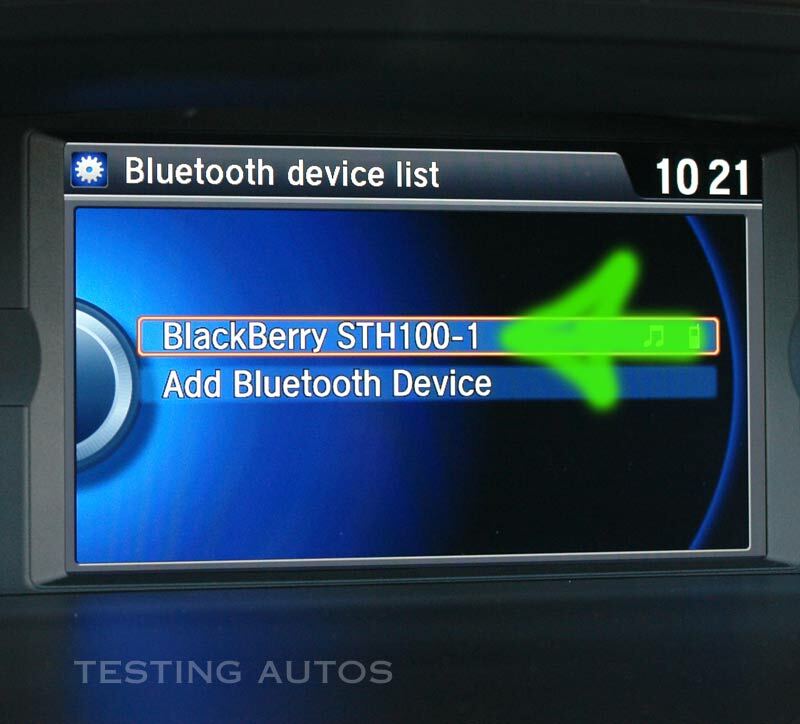 Some manufacturers periodically issue firmware updates for their infotainment system that might address some of the Bluetooth bugs. For example, we had Entune software update in our Toyota RAV4 done at our local Toyota dealer; it was covered by the 3-year basic warranty. It made the system work faster. The problem with occasional freezing is gone too. Updates are typically done trough the USB port. 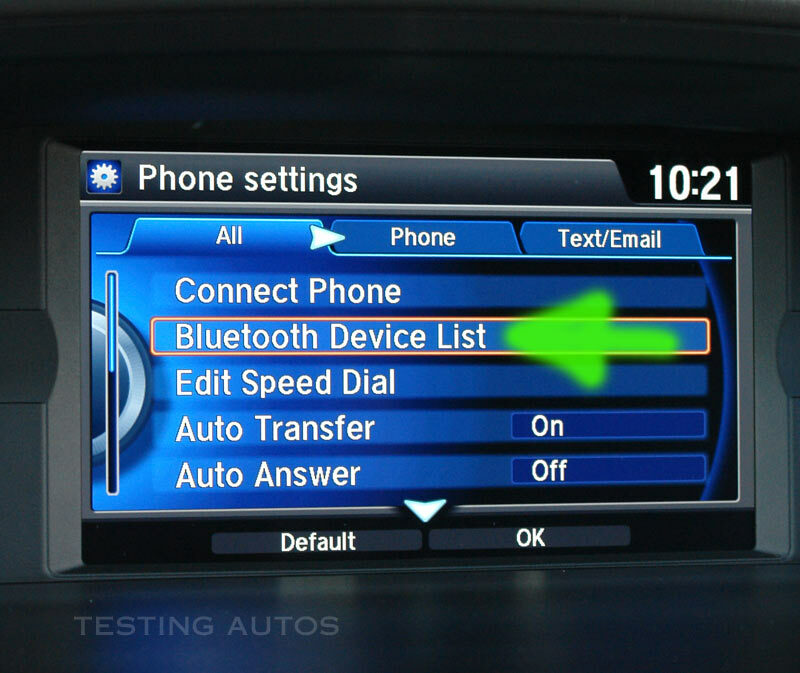 Some software updates for Ford Sync, Chrysler Uconnect, Kia UVO and Hyundai Infotainment system can also be downloaded online. See "Resources" section at the bottom of the page. 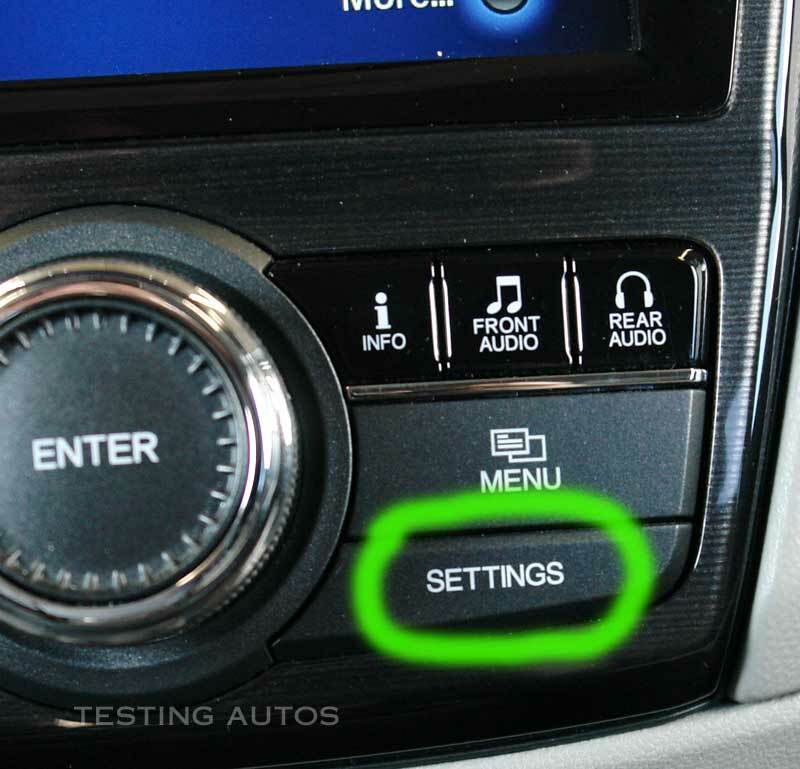 Many car manufacturers allow you to check mobile device compatibility with their vehicles online. Nissan, for example, has even separate websites for the US, UK and Canada phone compatibility. 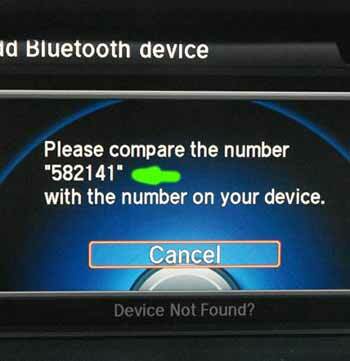 The easiest way to find the website you need is to search in Google: YourCarMake phone compatibility. 3. 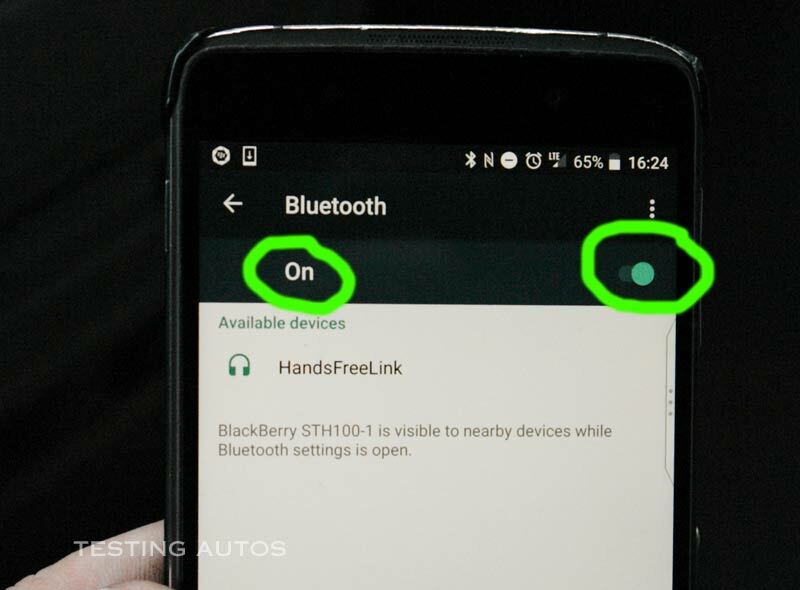 Select "Bluetooth Device List". 4. Select the name of the device that is currently paired. 5. Click "Delete This Device". We will try to pair a phone in this Honda Odyssey. 3. 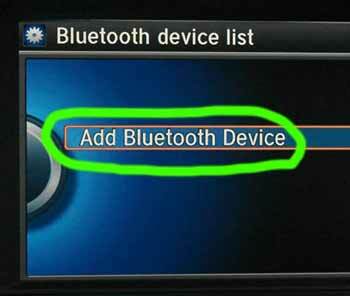 Click "Add Bluetooth device"
4. 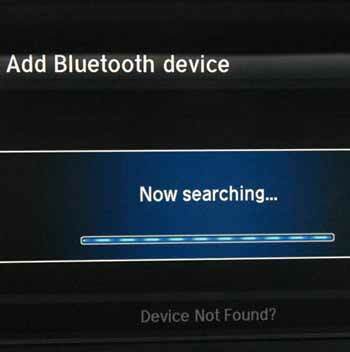 The vehicle Bluetooth system is searching for a new Bluetooth device. 5. 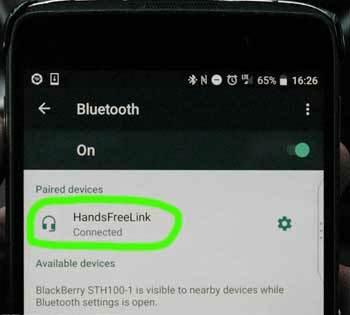 Enable the Bluetooth in your phone. 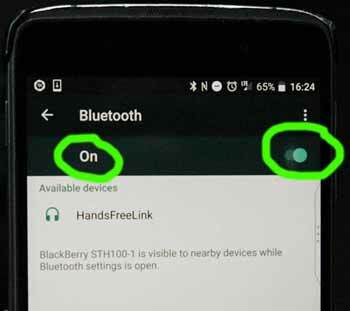 Settings > Bluetooth > Turn it ON. 6. Tap the name of the vehicle Bluetooth. For Honda it's called HandsFreeLink. 7. Make sure the same code pops up on your phone. 8. Compare the code. Hit "Pair"
8. 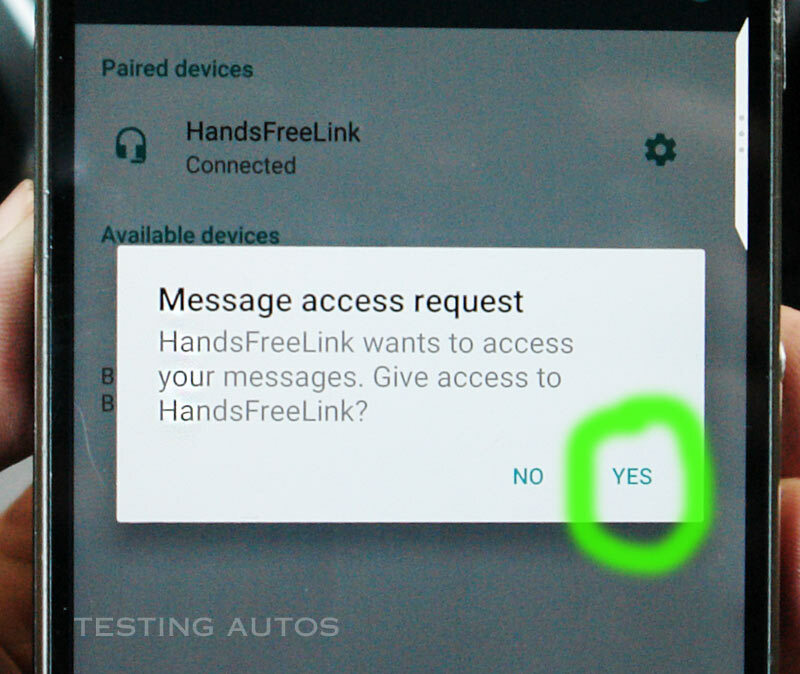 If you want to import your contacts, check "Yes" to give HandsFreeLink access your contacts and call history. If you have a lot of contacts, importing them may take a while, up to a couple of minutes. 9. 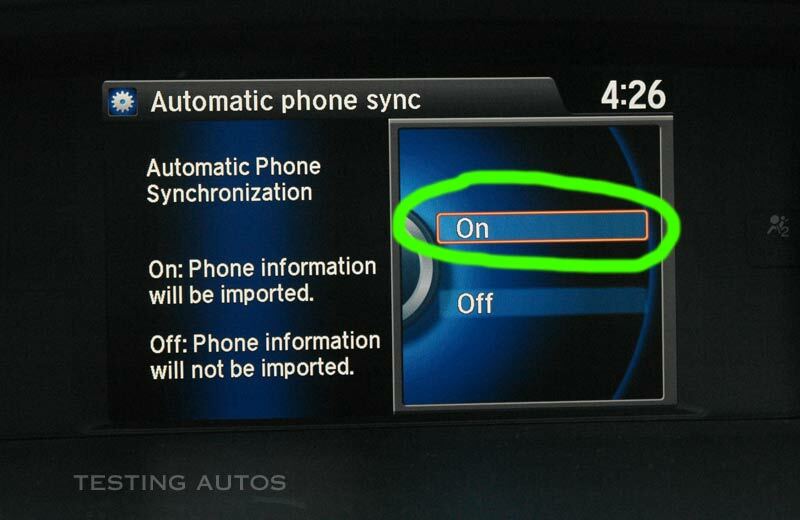 This car allows you to synchronize the phone book and call history automatically. If you want this option, select "On"
In some phones, the screen will pop up asking for your permission to import contacts. 10. Your phone is successfully connected.